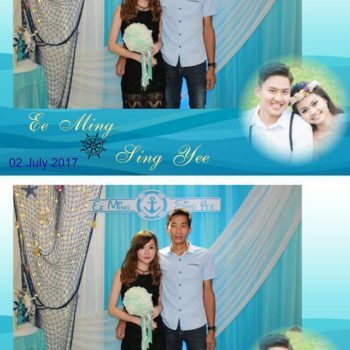 Photo Booth Singapore, Instant & Unlimited | No Gimmicks/Hidden Costs! 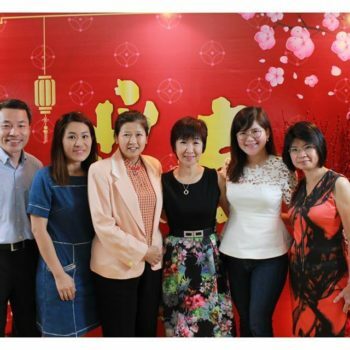 Our Photo Booth Singapore Story – Young and full of dreams, Lion Dance Singapore‘s resident photography unicorn(the best kind of unicorn) Derek had a vision in 2005 – to bring Neo-Prints to events at a fraction of the cost. 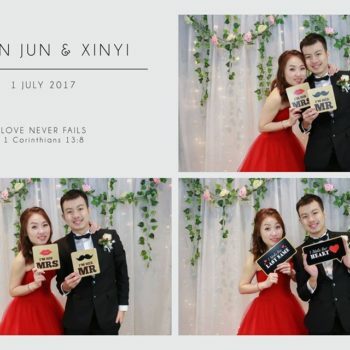 With the help of our technical experts, our photo booth instant printing service began, with a camera, an instant printer, unicorns and a dream. 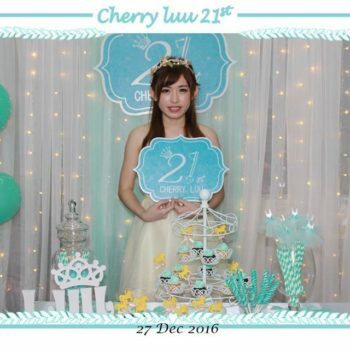 Since then, our instant photo booth printing service has revolutionized to a photo booth in Singapore with the help of technology advances, featuring high resolution, quality and automated printing. 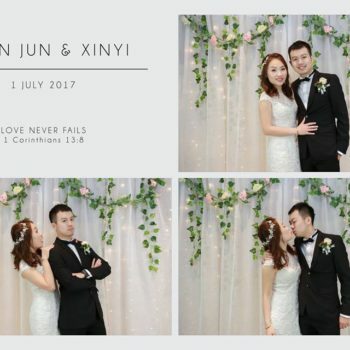 Without a doubt, it is the best photo booth Singapore has to offer. 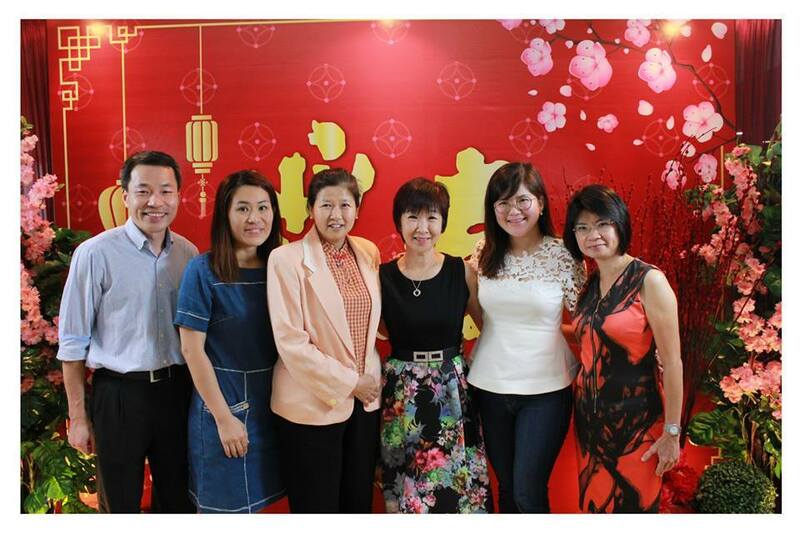 Photography for events used to involve an annoying photographer running around commanding people to get together to take uncomfortable photographs that your guests would never see again unless you tag them on social media. 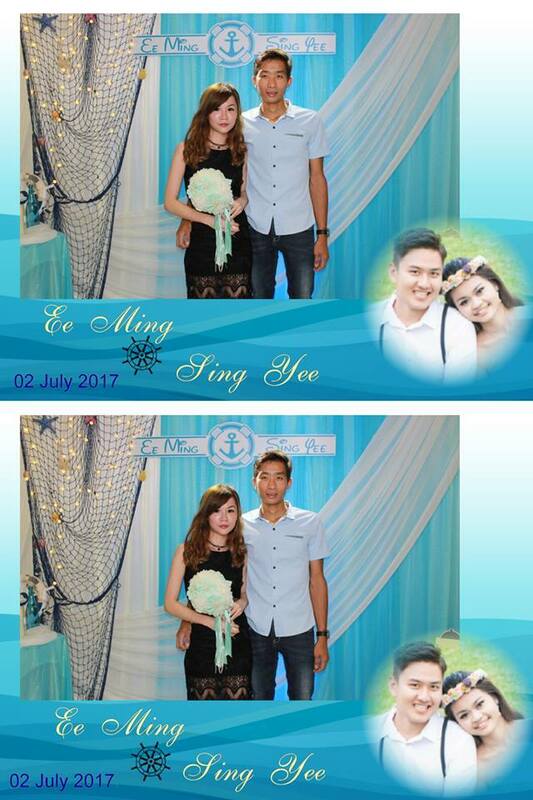 With photo booths, your guests will decide with whom and when they are taking the crazy photos and receiving the instant photographs. 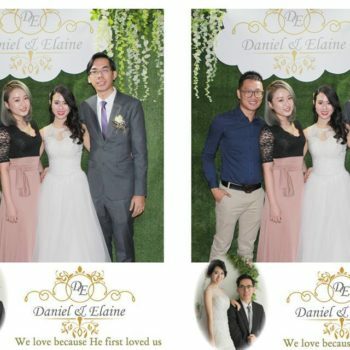 Most Singapore photo booth hires offer similar services to us, mostly with a photographer like how we started out. Fortunately for us, we have swerved back to Derek’s vision, and that is to bring Neo-Prints to events. 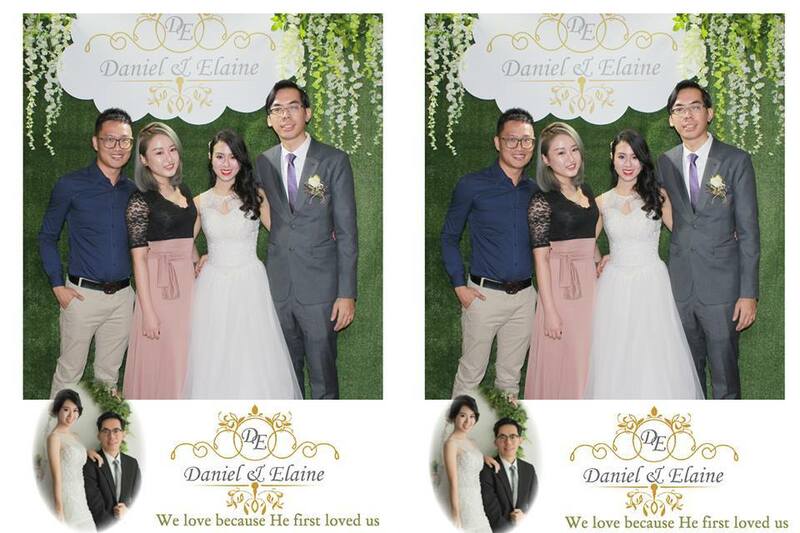 We provide Photo Booth Singapore, Roving Photography, Instant Print and Green Screen Photo Booth. Call 9728 0920 for Bookings! Social media sharing is the new word of mouth – and we are here to help you exploit advertising opportunity using social media with our photo booth! 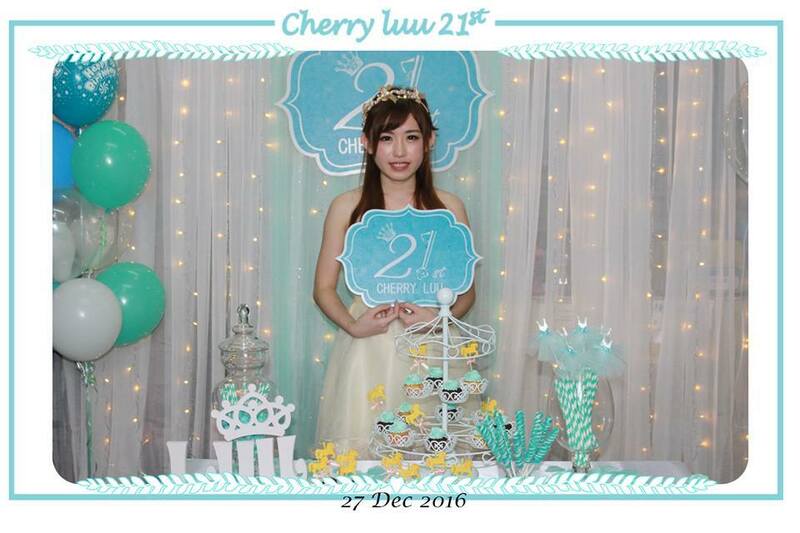 Regardless if it is a custom backdrop featuring your company’s logo, or props with hashtags of your company, we are open to all ideas! Designs are entirely handled in-house by our team of unicorns. 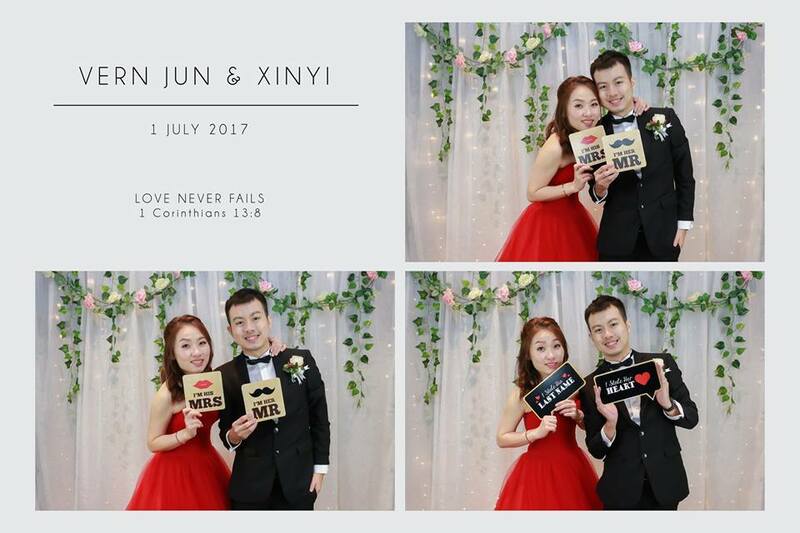 Fun and entertaining photo booth services for all my guests, it is simply AMAZING! Awesome set up, and WORLD BEST CREW you have for engaging all my friends and family! Love it! One of the best option for cocktail hour at DnD! 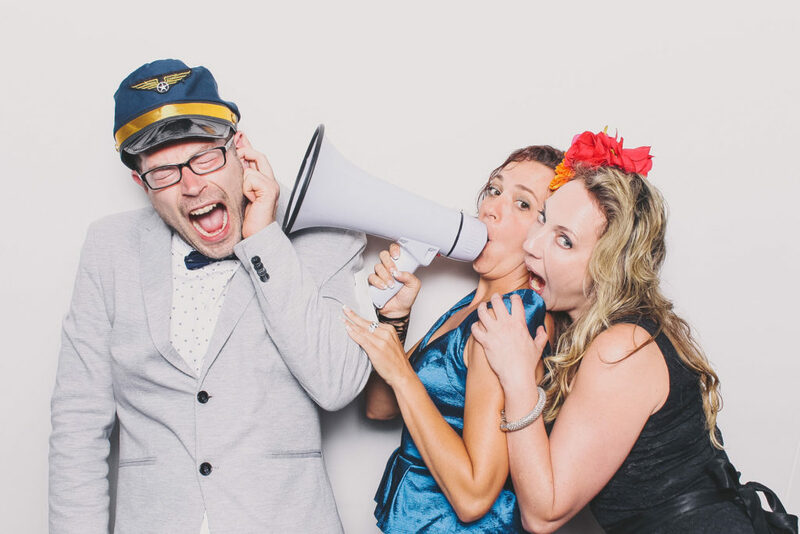 All my directors are full of praises for photo booth services because of the fun it brings! Everyone loves it! Looking back on the crazy photos taken, brings nothing but smiles to me! 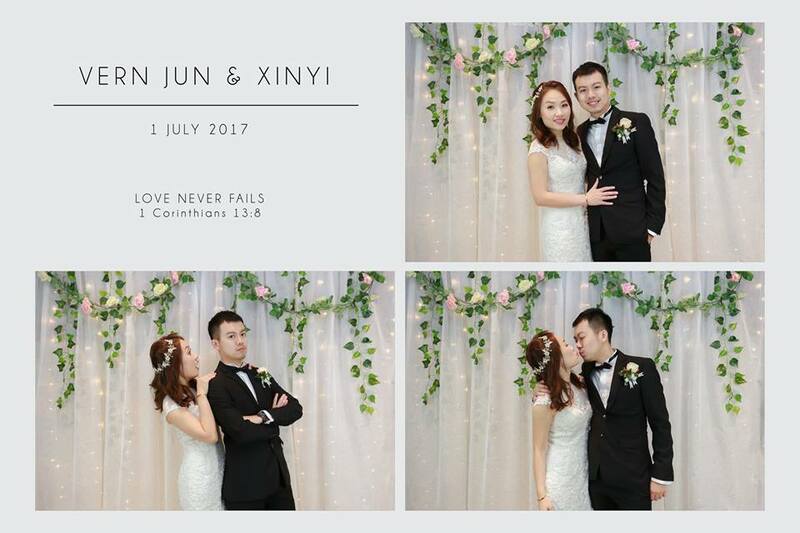 Thank you so much Cyrus for the amazing photo booth rental service you provide. 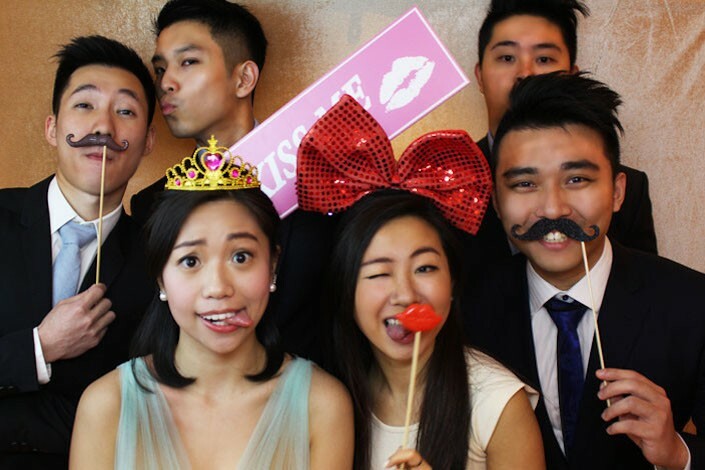 Our basic photo booth hire package starts from $700 for 2 hours of instant prints. 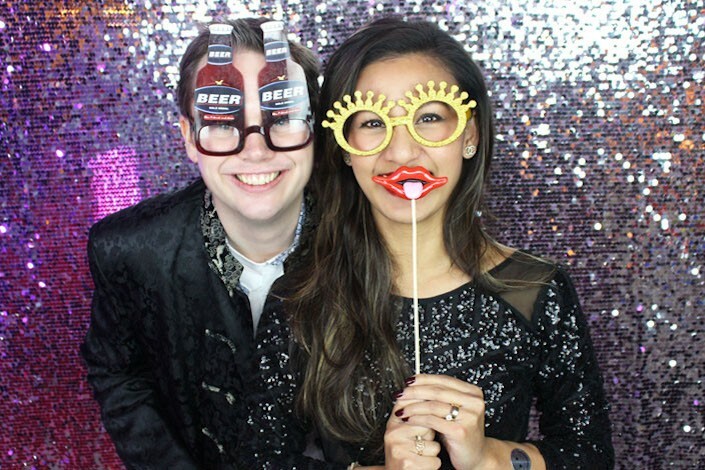 Engage your guests with a photo booth that keeps them entertained! 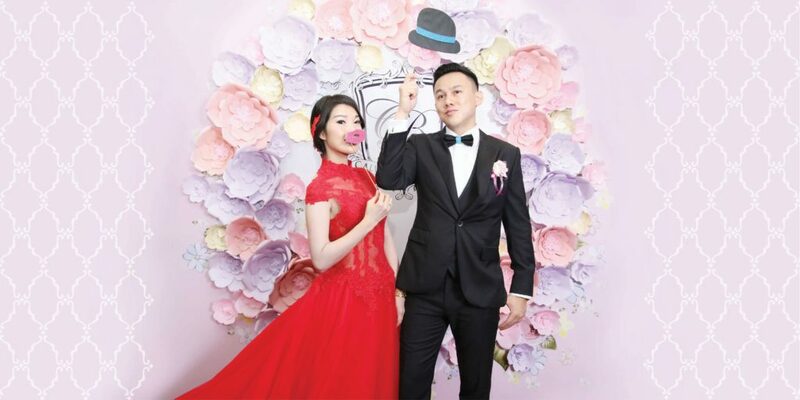 Our photo booth rental service accompanied with young and lively attendants will leave your guest with a huge smile and a CRAZY photo! We provide a huge range of props for your friends and guests to choose from. 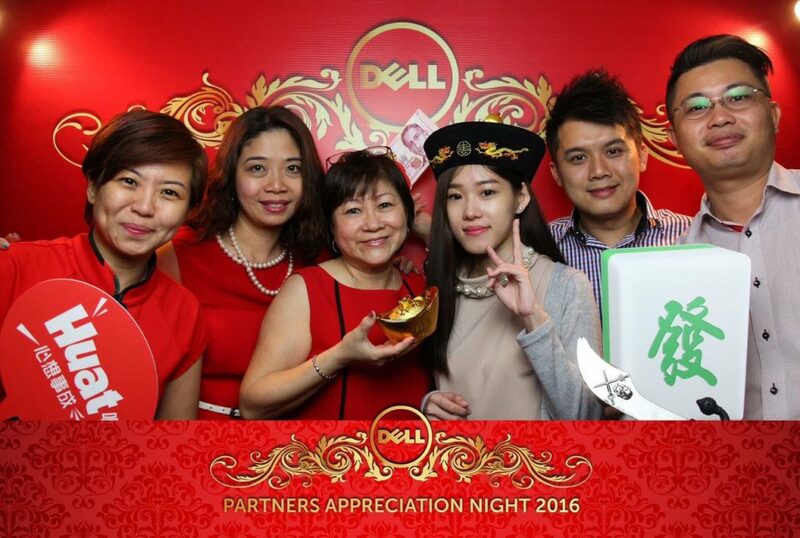 Upon adorning the props, our enthusiastic and lively attendants will queue the guests for their funny poses! 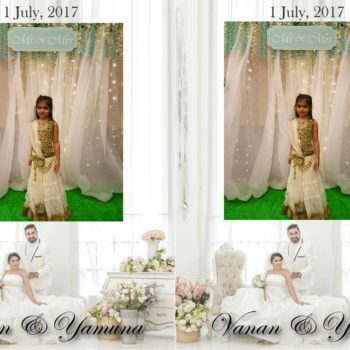 After which, our attendants will pass them the photograph that are being printed out instantly, embedded with all customized design templates. The whole process of taking a photo to receiving a photo takes less than 15 seconds! 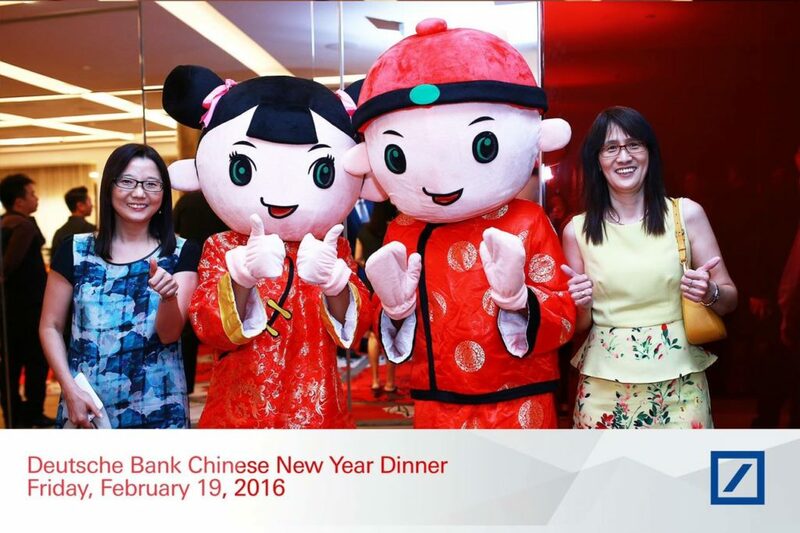 Every guest involved in the photo taking will be issued a photo, dependent on the number of photos they take. 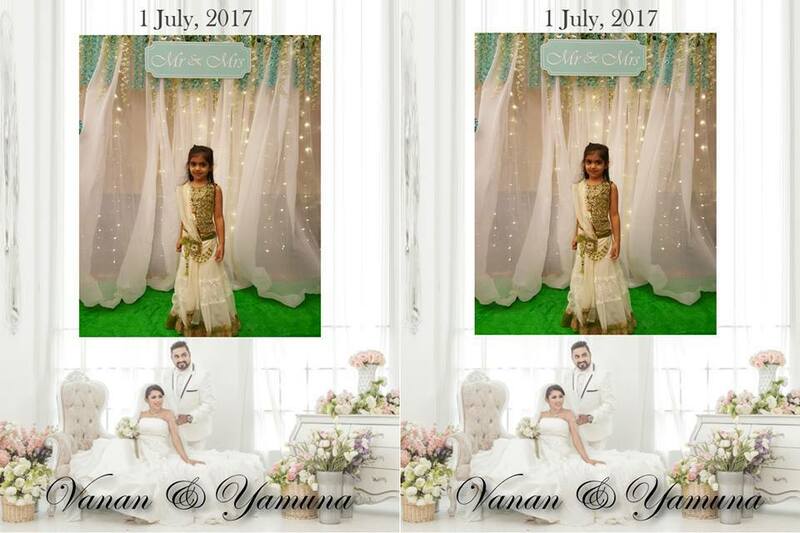 Soft copies will be uploaded for the ease of your guests to look through photos taken for the event.